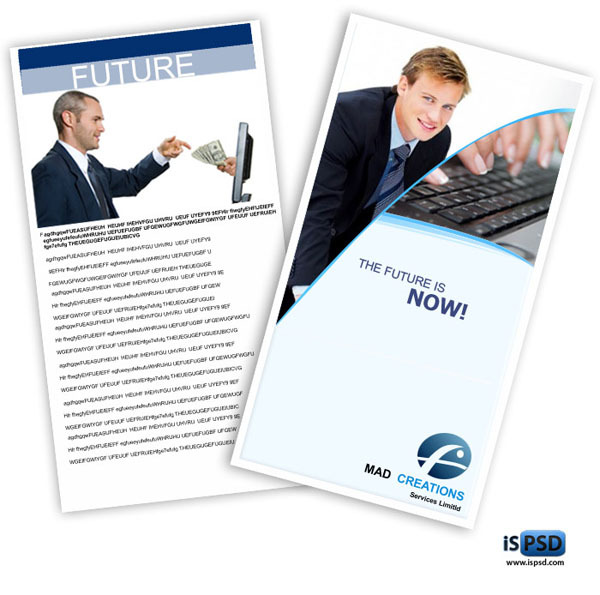 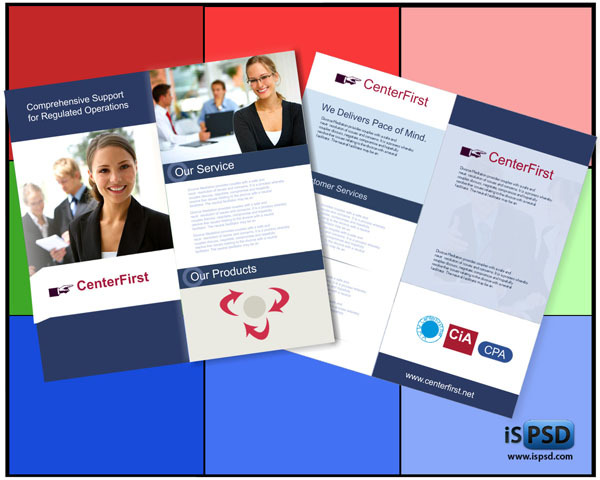 Brochure is an important tool in today’s marketing world. 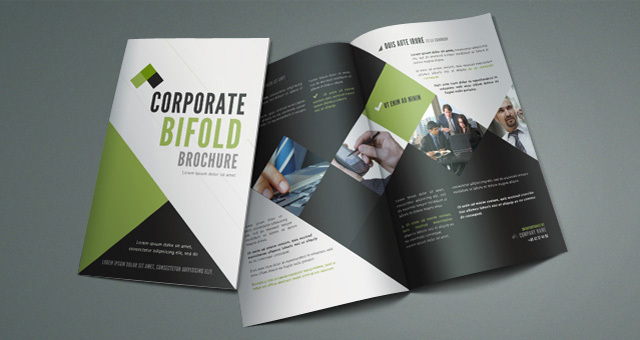 A impressively looking brochure creates a great impression of the organisation. 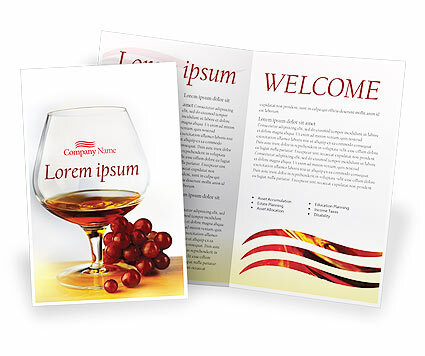 The purpose of well designed brochure is to create the interest of customers in company’s product. 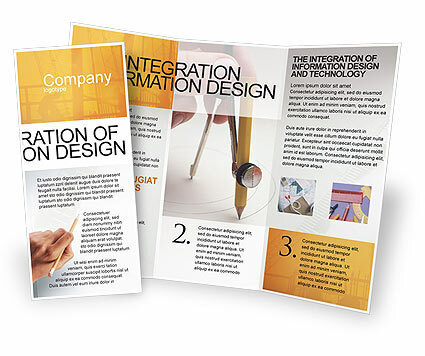 So every organisation pays utmost importance to the design. 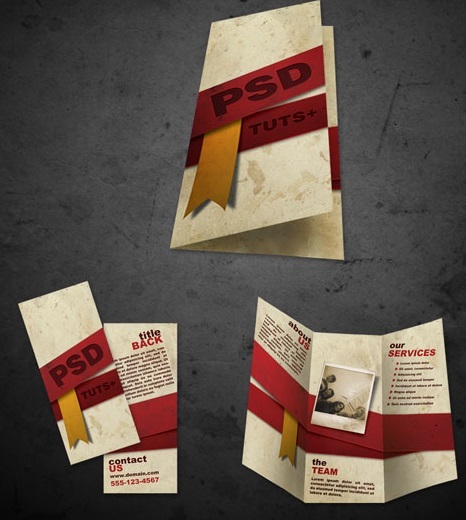 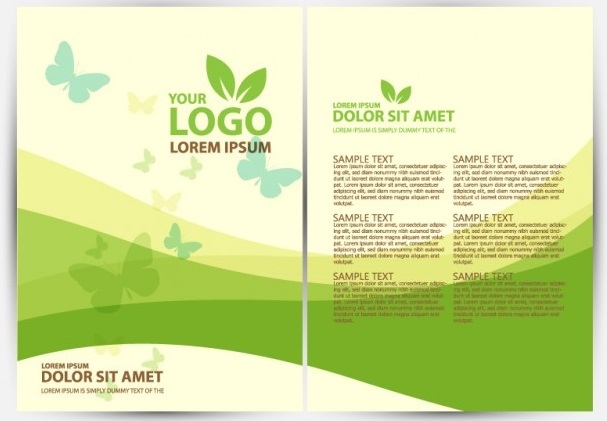 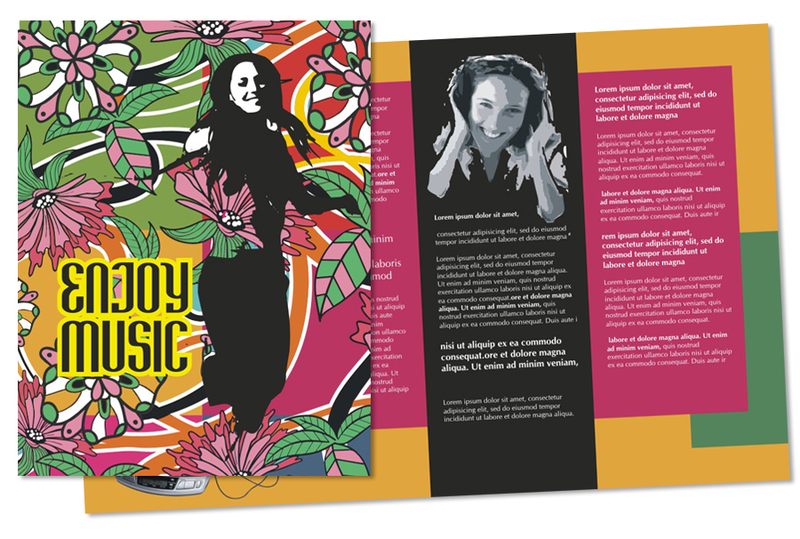 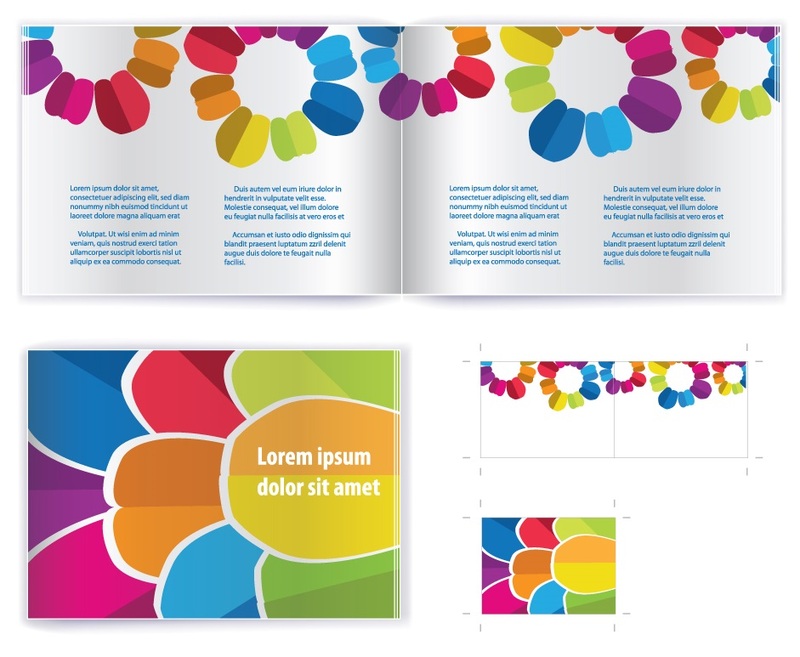 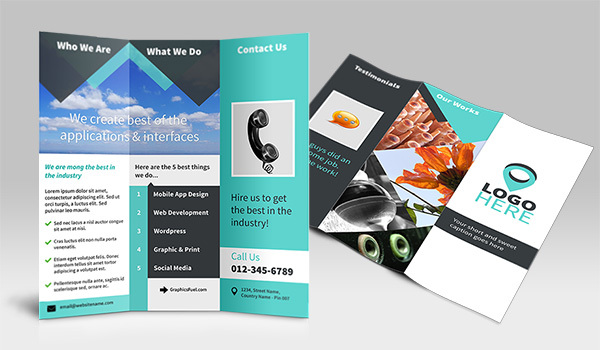 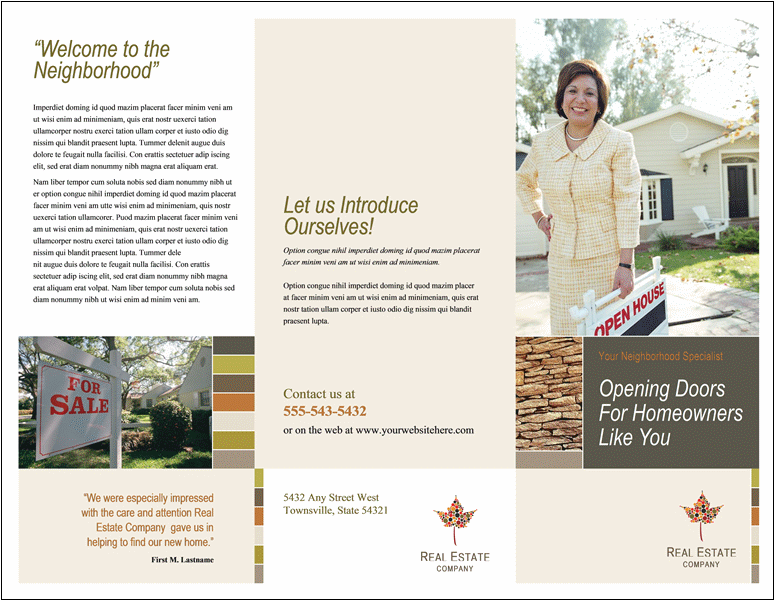 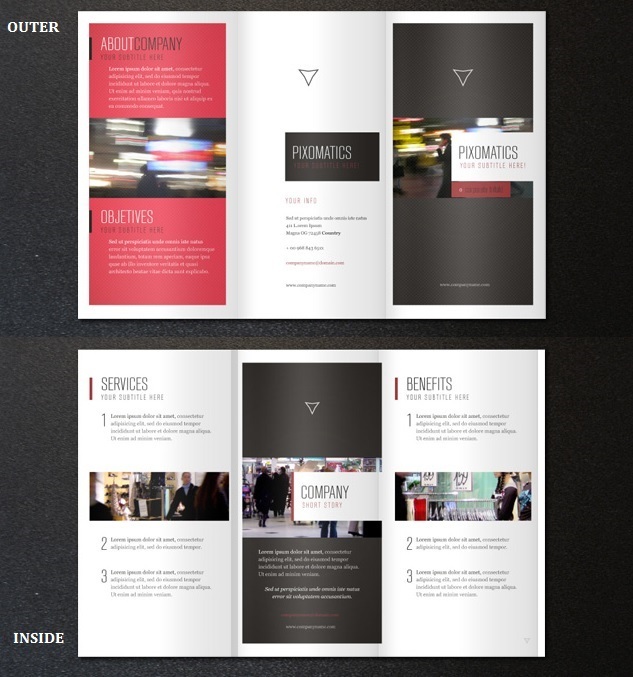 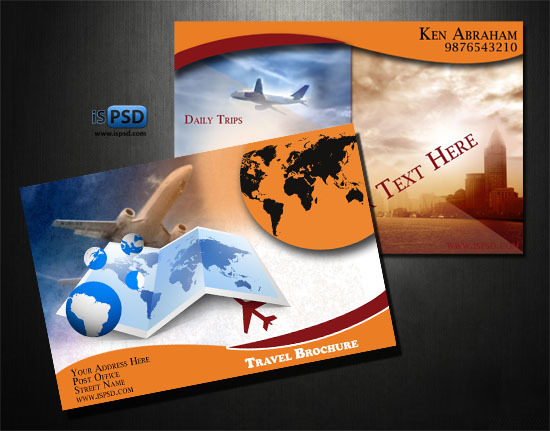 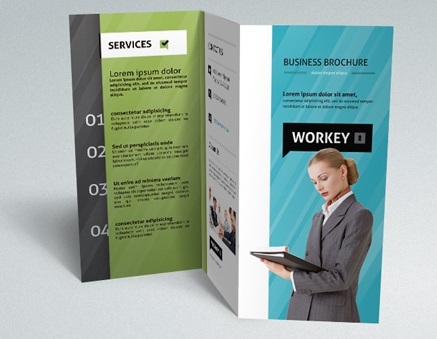 Well having a brochure template leads to designing an creative impressive design. 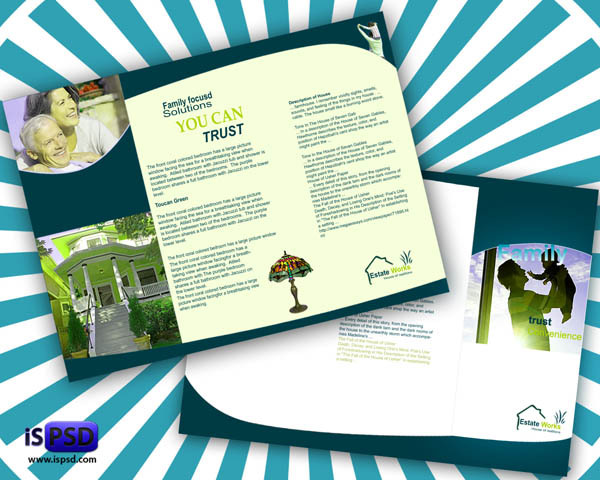 And when you have free brochure template it saves lot of cost in designing and above all the time. 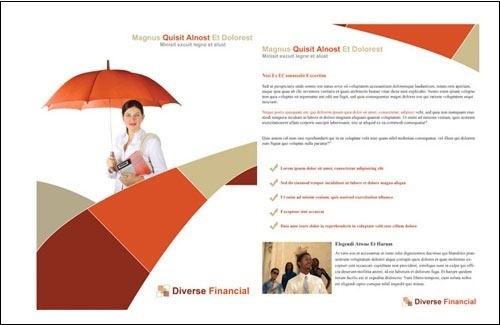 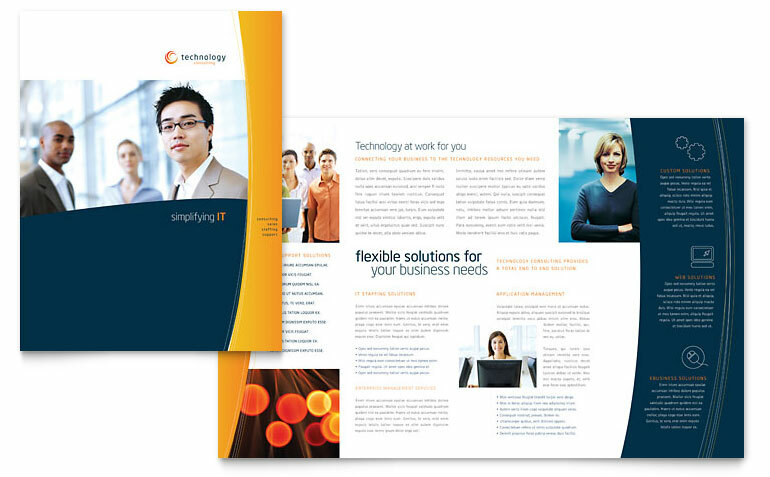 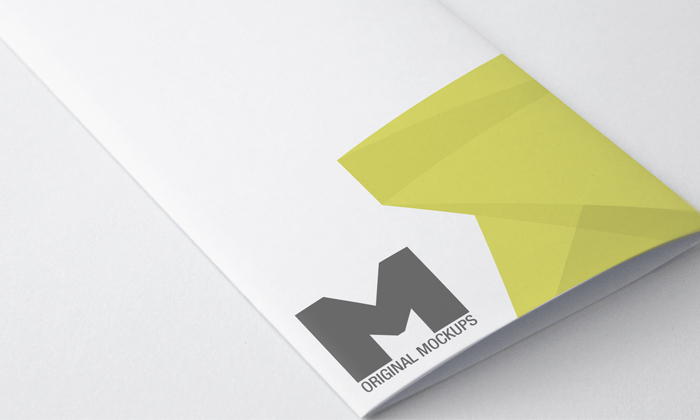 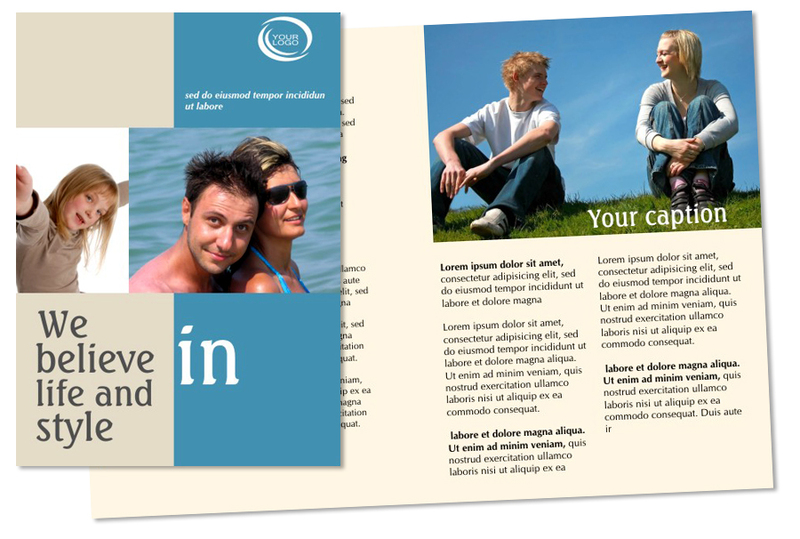 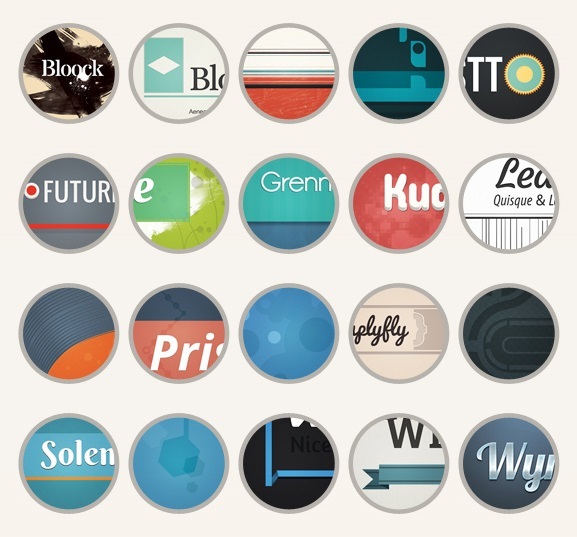 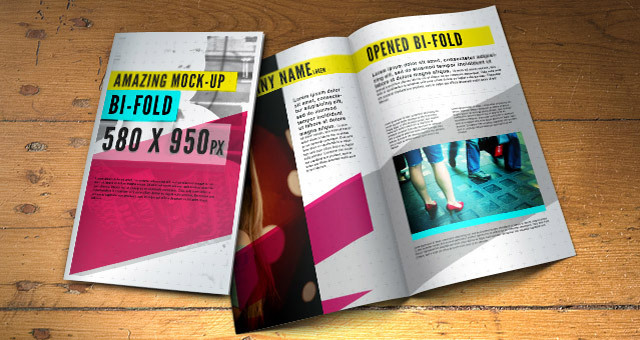 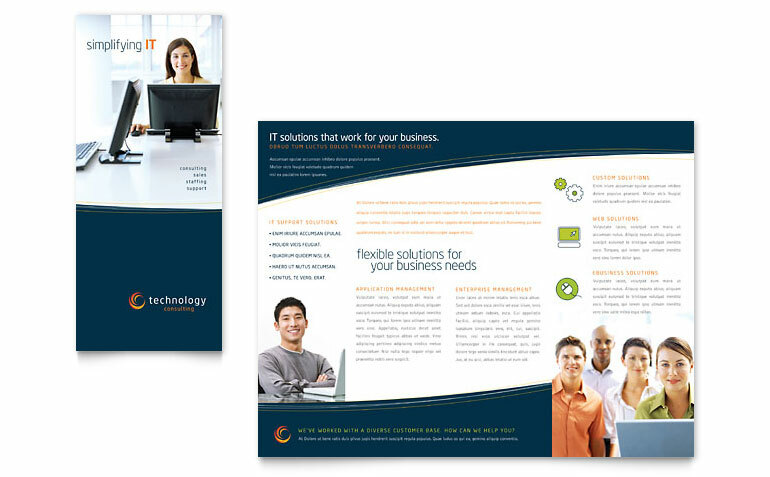 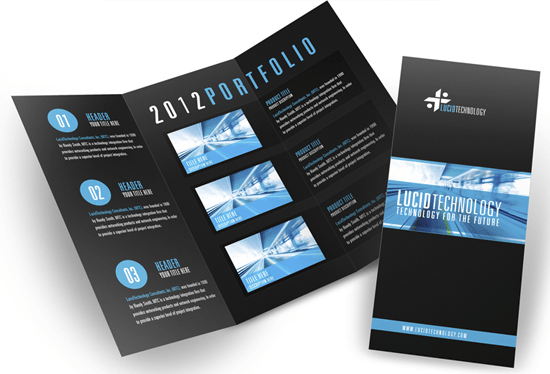 For your convenience I am shortlisting the list of best free brochure templates. 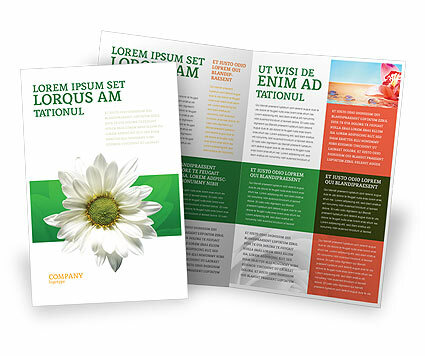 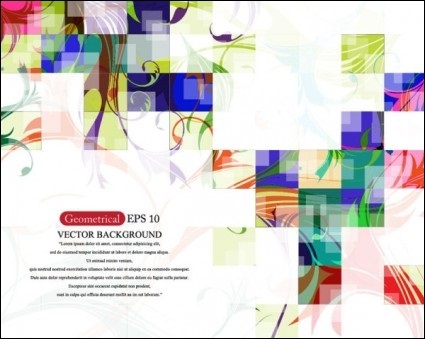 Floral inspired free vector brochure template. 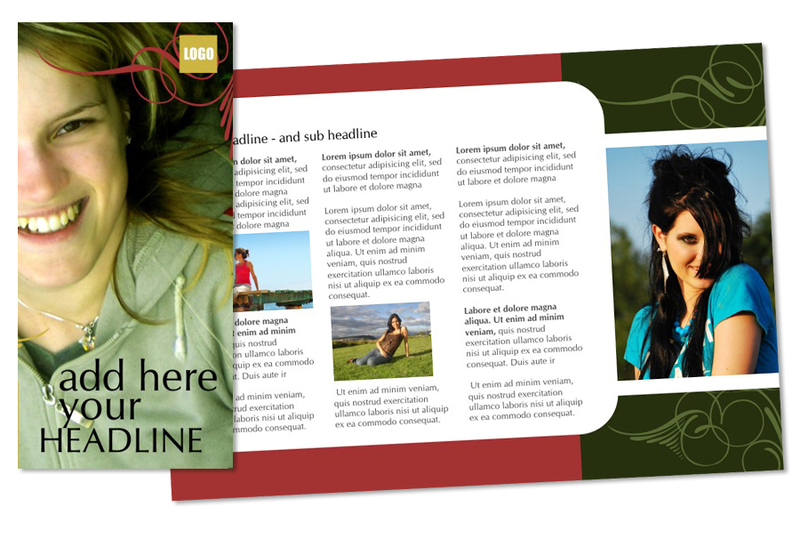 Fashion brochures are one of the primary ways that fashion companies and brands market themselves to potential customers. 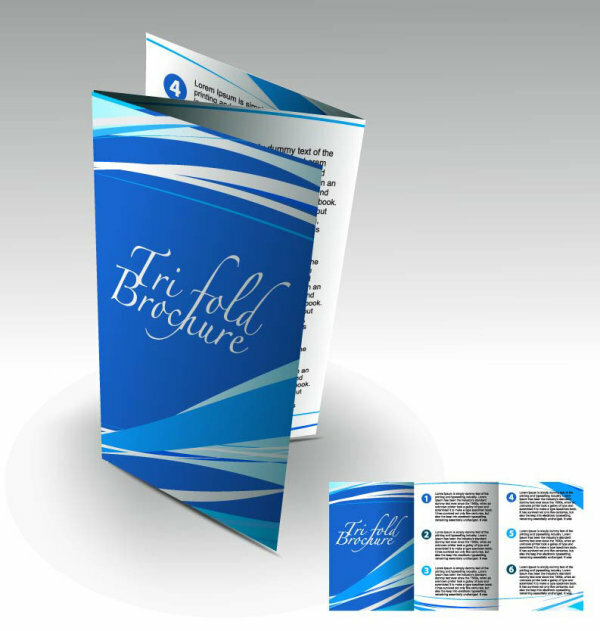 This is a A4 size fashion brochure for you, has A4 size and also print ready. 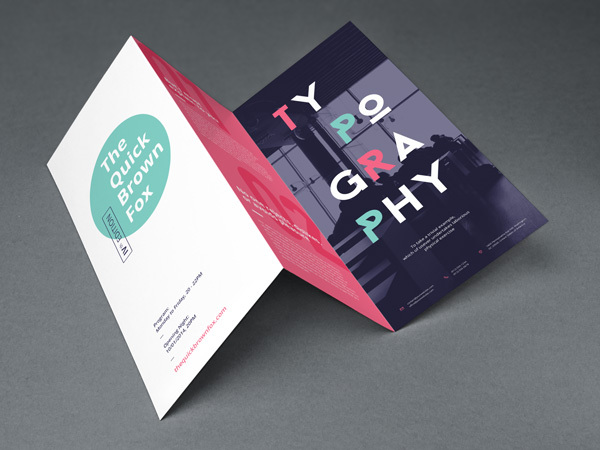 This Mockup help you to display your creative brochure design with a simple drag and drop on the smart object, your design will be presented in a great realistic way. 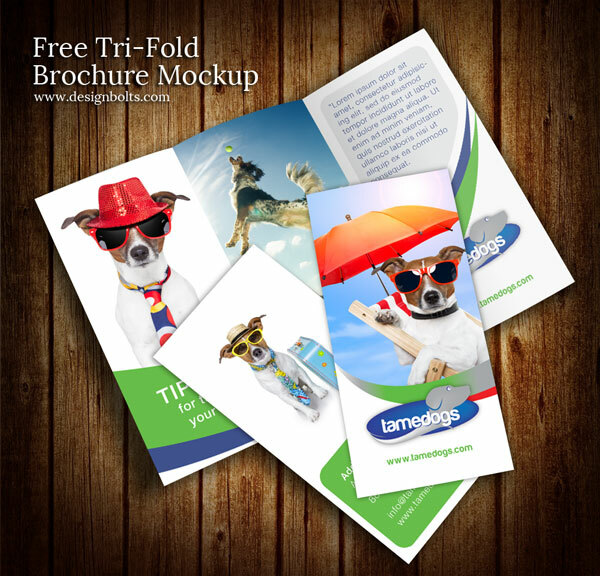 Professionally designed, editable, customizable templates give you great-looking, quick and easy brochures that are ready to print.